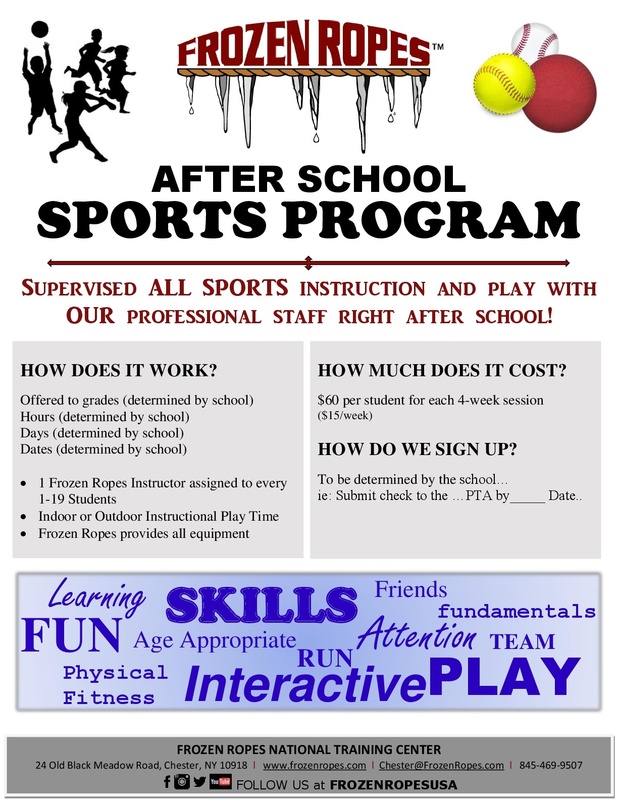 Keep your Students ACTIVE with our After School Program! 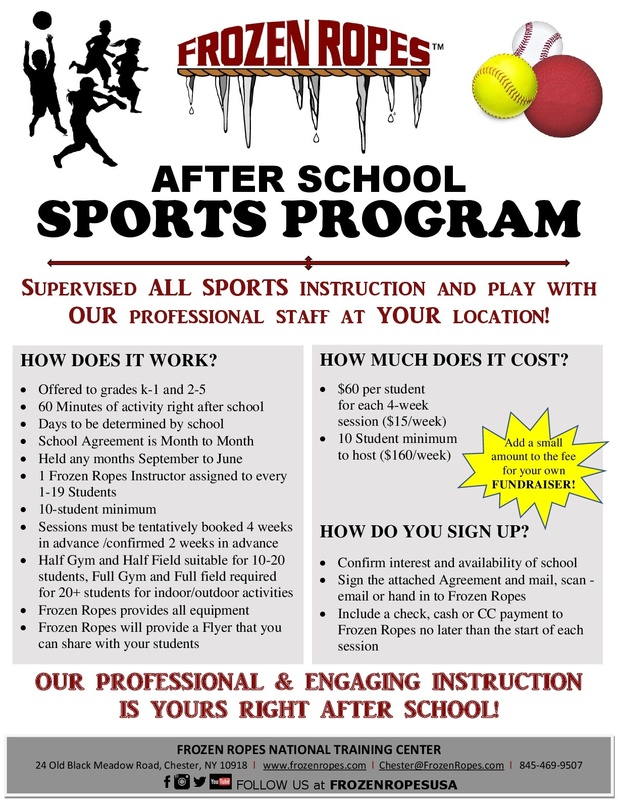 See the below Flyers for more info. 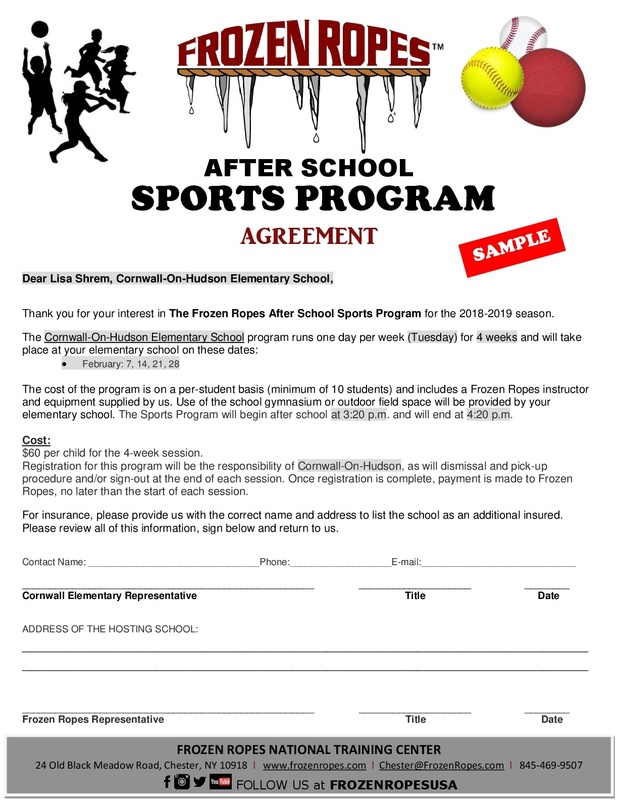 TO SIGN YOUR SCHOOL UP, CONTACT US TODAY!